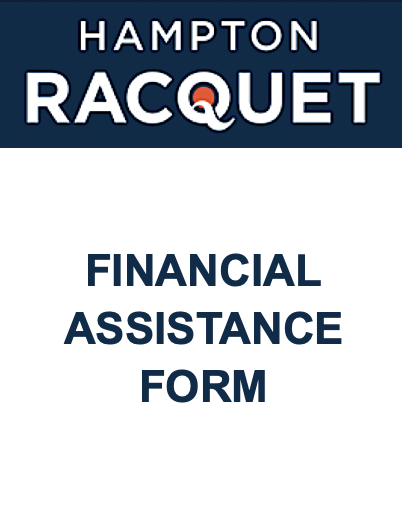 Your credit card will not be charged until you've been contacted by the billing office. 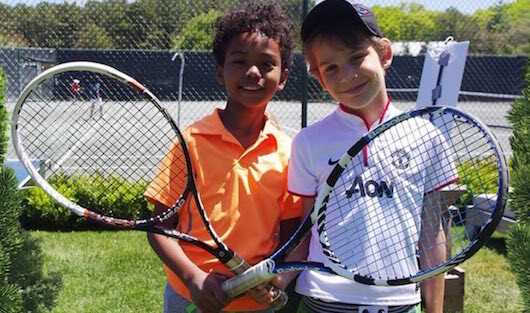 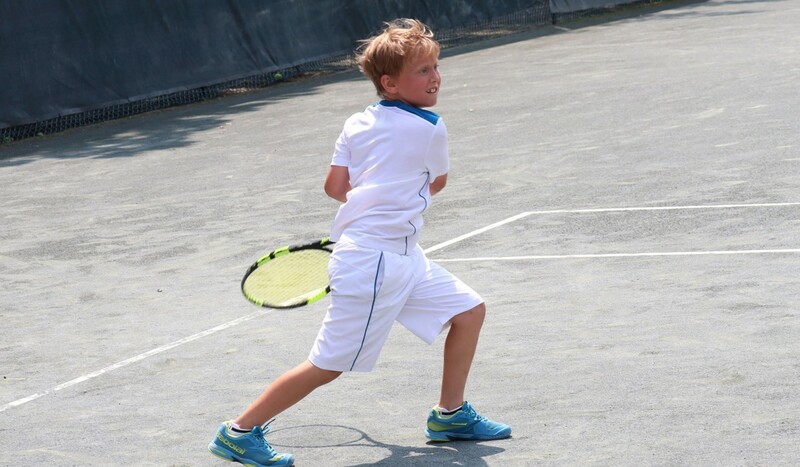 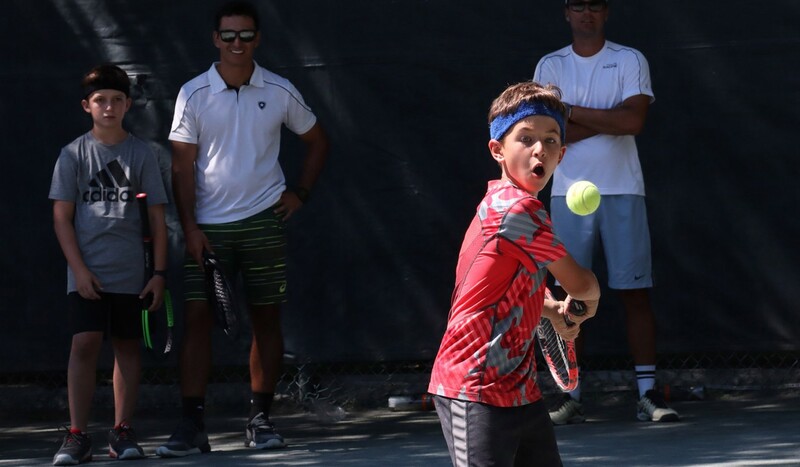 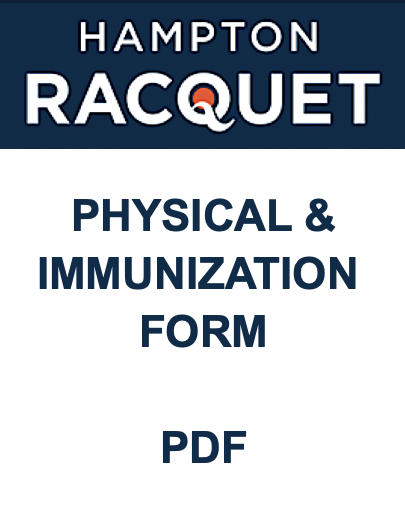 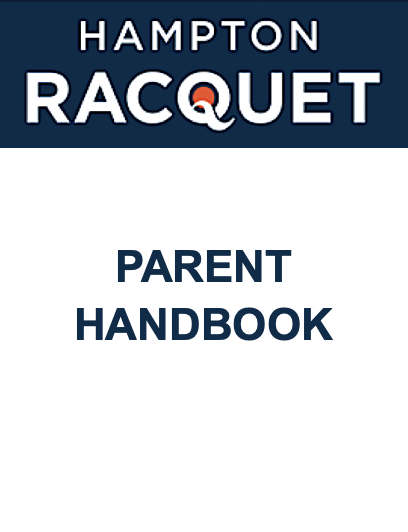 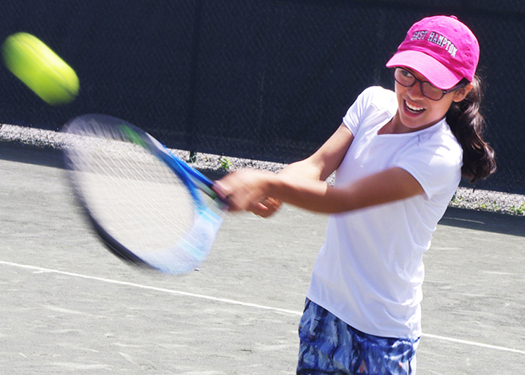 As parent or guardian of the applicant, I hereby accept the condition of enrollment and give permission for my child to participate in Hampton Racquet Programs. 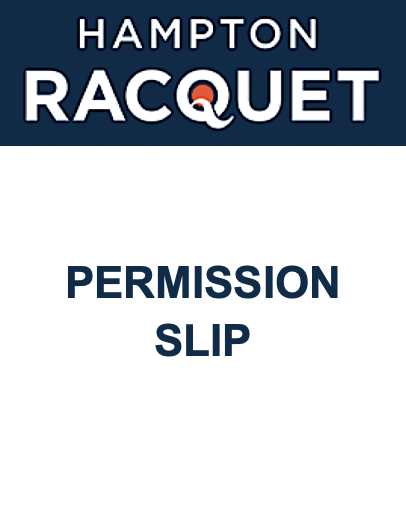 I agree to comply with all program regulations, and hereby remove campsite staff, management, and Rising Stars and/or Five Star Tennis at Hampton Racquet from any and all liability for injury or damages incurred while involved in this program. 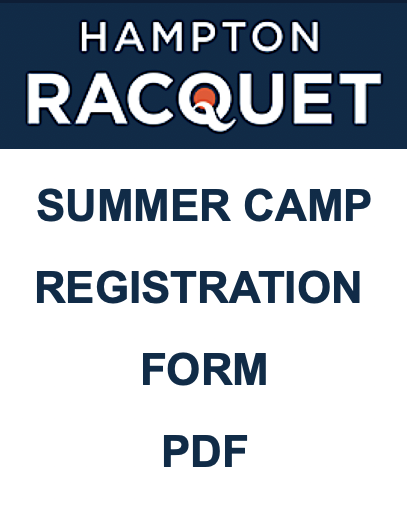 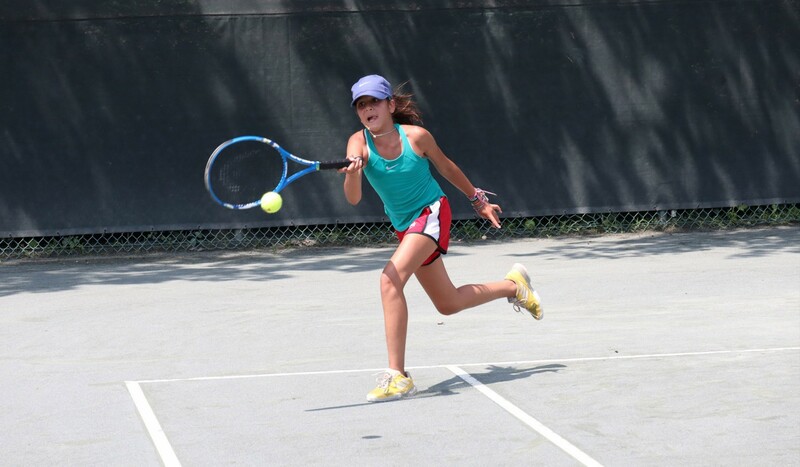 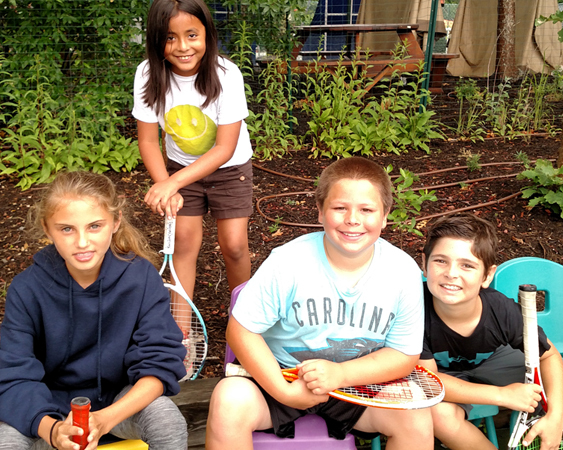 Hampton Racquet retains the rights to any photographs or video tapes of the campers taken at camp to be used for publicity or advertising.